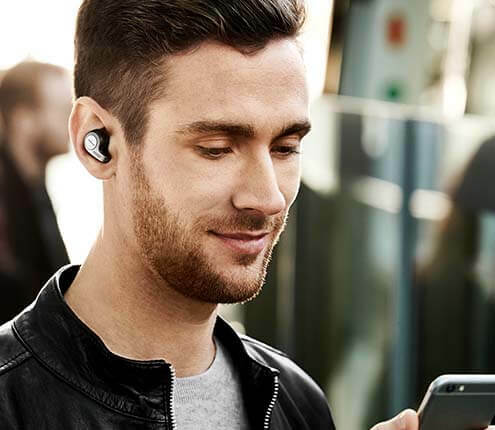 Microsoft’s Skype Accelerate program just got better with Jabra audio devices available to help you provide your public sector customers with the best audio experiences to drive consumption during your customer’s Cloud PBX Pilot. 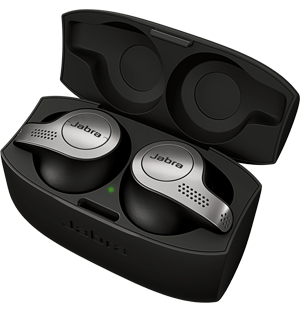 "Jabra works hand-in-hand with Microsoft to build and deliver world-class audio experiences to the market place." Don’t see the right product mix for your deployment or interested in a Skype Room System solution, contact Jabra today. Get a headset with perfect mix between call quality and high-end headphone sound. Turn on silence with active noise-canceling headphones. High-end headphone sound and clear calls in noisy environments. Stereo office headset with high-end noise-canceling microphone and earcups. Professional headset designed to improve conversations. Now with 3.5mm jack. Wireless headset that is optimized for use with all leading desk phone systems. Bluetooth office headset for PC phones, smartphones and tablets. Take your conference room anywhere with this portable speakerphone. Discreet headset with HD sound. USB dongle for PC connectivity. A reliable, affordable, and simple professional wireless headset that doesn’t compromise on sound quality. This offer is available to public sector customers that are piloting Microsoft Skype for Business (Cloud PBX). 10% up front discount to partners that have been awarded the project from Microsoft, have a certified Microsoft PO number, and are deploying Jabra audio solutions for the customer’s POC. You must be an authorized Jabra reseller to participate in this offer.